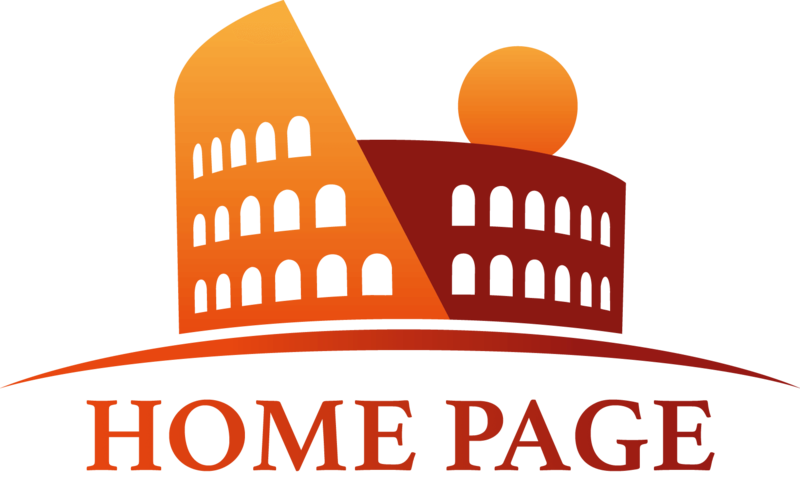 The Colosseum, Roman Forum, and Capitoline Hill are highlights of any visit to Rome. Visit the great Colosseum- one of the most amazing attractions of the Ancient World, and wander the amphitheater following in the footsteps of the ancient Romans. Enter the Roman Forum, the political center of Ancient Rome and finish the tour on top of the most important of the seven hills of Ancient Rome, the Capitoline, where you can enjoy a wonderful view of the ruins. 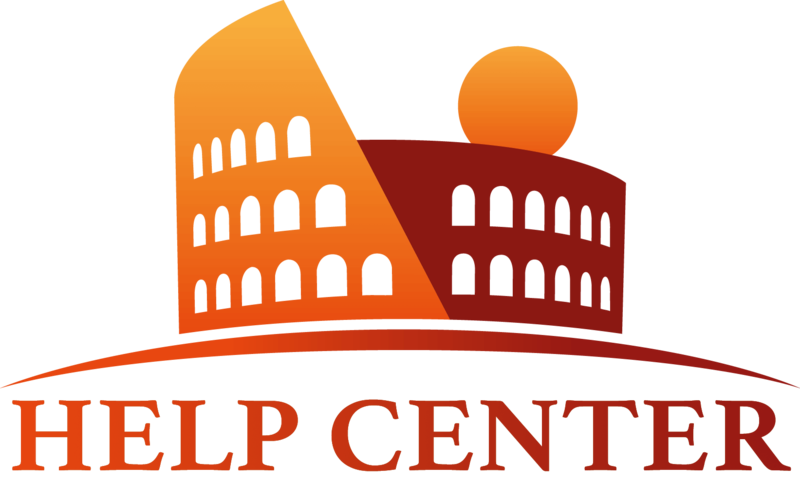 Please note: The tour of the Colosseum does NOT include the Hypogeum and Third Tier. These sections of the Colosseum require an advance notice and function as extensions to the tour of the Colosseum and Ancient Rome. For more information about this experience, visit our other article. Looking for a fun activity to do after the tour with your family? Visit our article about the Gladiator School on our Community forum.